A HEATED argument ended in death for a Tunapuna man as he was shot at a parlour this morning. 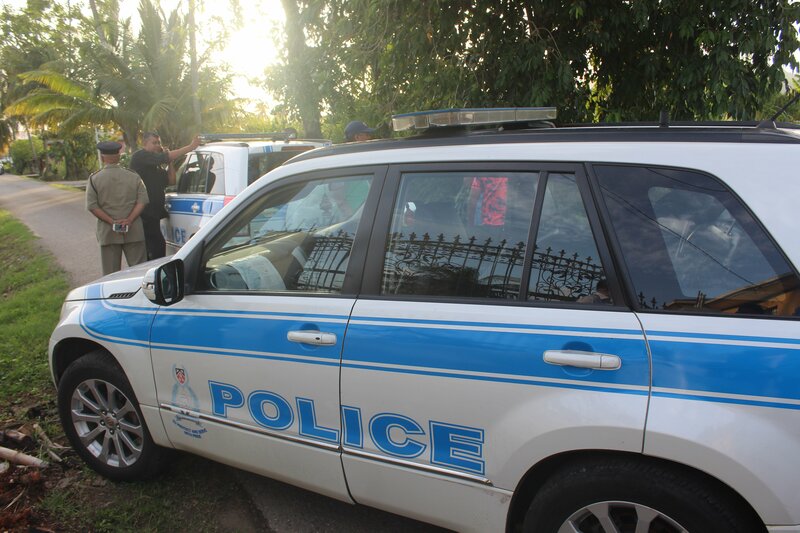 Police said at around 10.30 am, Lester Sookhai, 47, was liming at a shop at First Trace in Maingot Road when he and another customer began arguing. The man pulled out a gun and shot Sookhai several times before running away. He died at the scene. Sookhai's daughter was also at the scene at the time of the shooting. Up to press time, the police were still at the scene of the murder. Reply to "Tunapuna man killed after argument"